VOLUNTEER OPPORTUNITY: Plummers Cemetery Cleanup! Want to be connected to the Adopt-A-Park group? 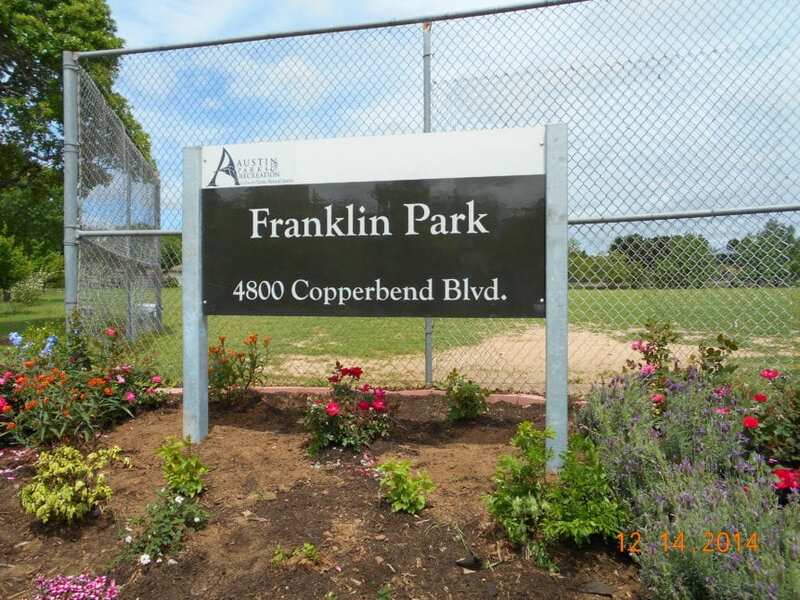 Contact us at kathleen@austinparks.org. No grid was found for: Blunn Creek Nature Preserve (Image Gallery).